Join us one last time for Casino Night! 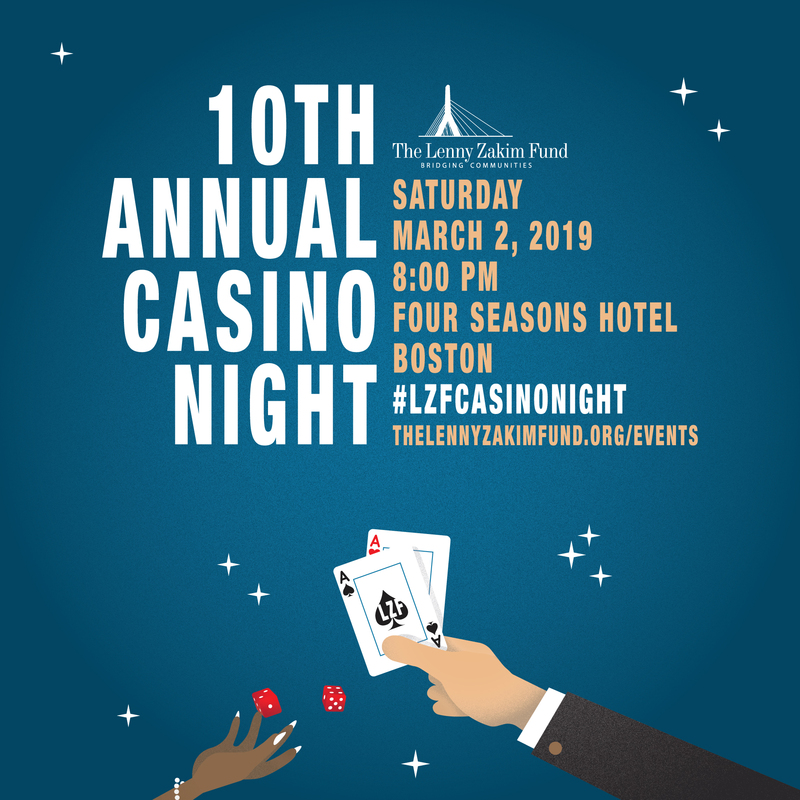 The Lenny Zakim Fund invites you to our 10th and final Annual Casino Night on Saturday, March 2nd, 2019! 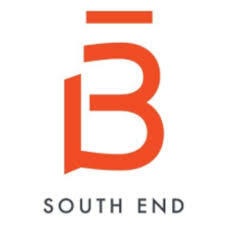 One of Boston’s most renowned philanthropic events, Casino Night connects sponsors directly to over 350 philanthropists in the Boston area and beyond. Join the fun and get involved by supporting the event. General admission tickets give access to the full Casino Night event including: a premium open bar, a variety of casino games, silent and live auctions, photo booths, music, food, and dancing. 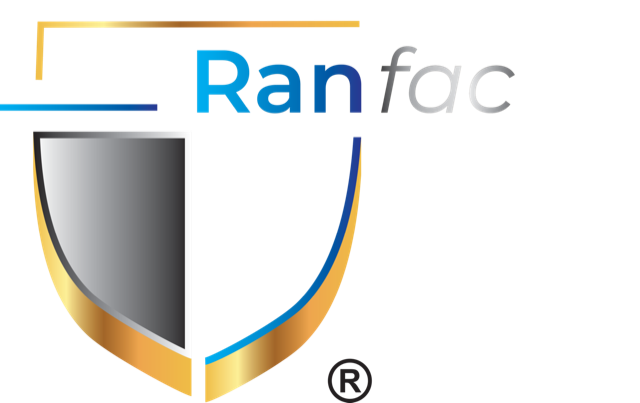 VIP tickets include access to a private cocktail party with special guest host, an open bar and access to exclusive VIP prizes as well as the full benefits of the general admission tickets.